On August 29, 2012, the home of Valerie and her husband, Wilson, sustained a lot of wind and flood damage as a result of Hurricane Isaac. In their Saint John the Baptist parish, hundreds of other homes also received flood damage. Valerie and Wilson moved into their northern LaPlace, LA home about 12 years ago. During that 12-year period, they never experienced any flooding. The Mississippi River lies about 2 miles south of Valerie’s home. Lake Pontchartrain lies about 2 miles to the east, and The Maurepas Swamp Wildlife Management Area lies less than 2 miles north. Valerie’s home did not flood during Hurricane Katrina 7 years ago, but when Hurricane Isaac churned inland on August 29, it rained for several days over southern Louisiana. Mass flooding occurred across several river parishes including Saint John the Baptist Parish where LaPlace is located. In Saint John’s parish more than 3,500 residents were rescued or evacuated, and unprecedented flooding occurred in more than a dozen subdivisions. Shifting winds whipped up 8-10-foot tidal surges from Lake Pontchartrain. This surge sent rushing waters into the streets and homes of thousands of residents, many of whom had never experienced flooding before. New Wine Christian Fellowship Church in LaPlace turned into a staging area where many responders brought residents who were being taken out of Saint John’s parish. Valerie’s home took on a lot of water which damaged most of her furniture and flooring. She also needed a new roof. Water stood for days, and damage was assessed to be in the thousands. 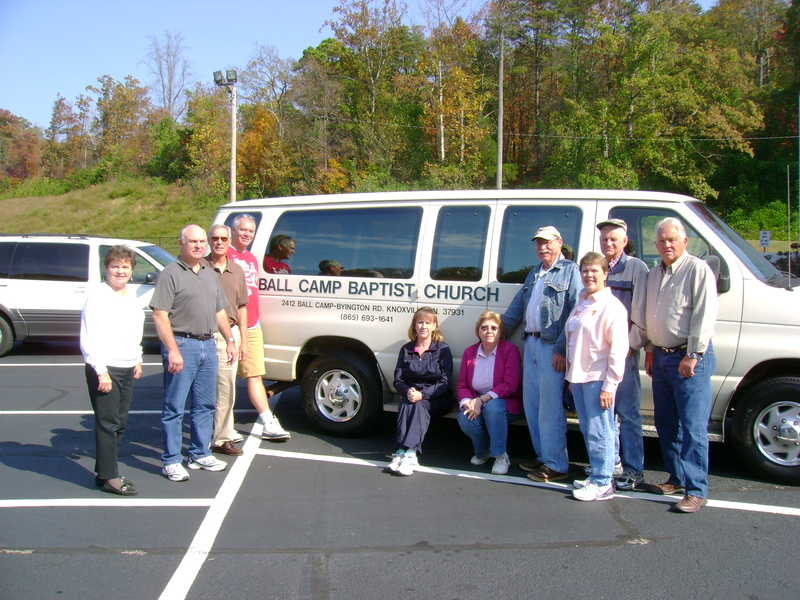 During the week of November 5-9, working under the umbrella of the Cooperative Baptist Fellowship, Ball Camp Baptist Church, Knoxville, TN, worked in LaPlace to help with disaster relief. Americorps in partnership with New Wine Christian Fellowship, sent our team to Valerie’s home. Much work was done while we were there, but much remains to be done. Valerie and her family have been under a lot of stress in past months as she has not been in good health. She has survived two brain surgeries, and another is soon needed according to her neurosurgeon. Please don’t forget Valerie and others like her. In each flood-damaged home in these river parishes a family resides. A family undergoing their own unique stresses. Some have received help. Some have not. Volunteers are still needed to work in these areas. To receive a real blessing, please pray about becoming Christ’s hands and feet in southern Louisiana.